Aaron Ramsey’s move to Juventus is reportedly a done deal as he has already undertaken a medical. The Arsenal midfielder has reportedly chosen Juventus as his next destination having failed to agree terms on a contract extension with the Gunners. 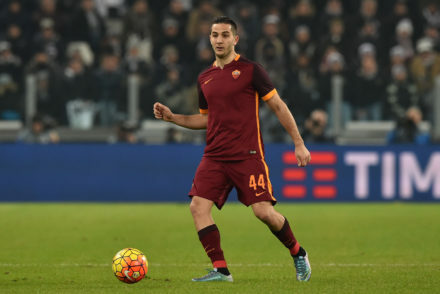 Reports from Italy and England have pointed to a deal being all but complete, despite any official confirmation from either club or the player. 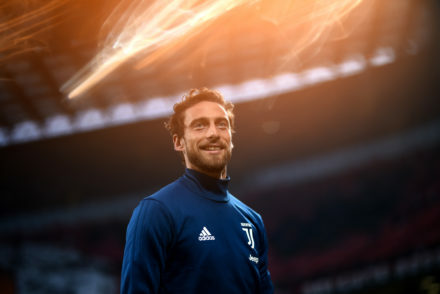 Sky Sport Italia now report that the first part of the players medical has already been completed in Madrid over the space of the last week. 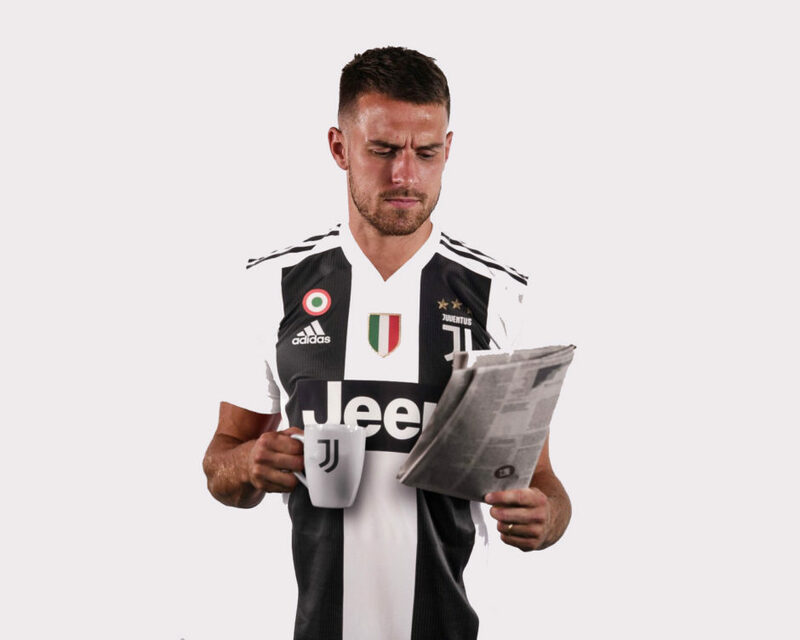 They also suggest that Ramsey has already penned his Juventus contract effectively making him a Juve player from 1st July 2019. Paris Saint-Germain reportedly made a late bid to sign him but the player preferred to come to Turin and play for Juve.